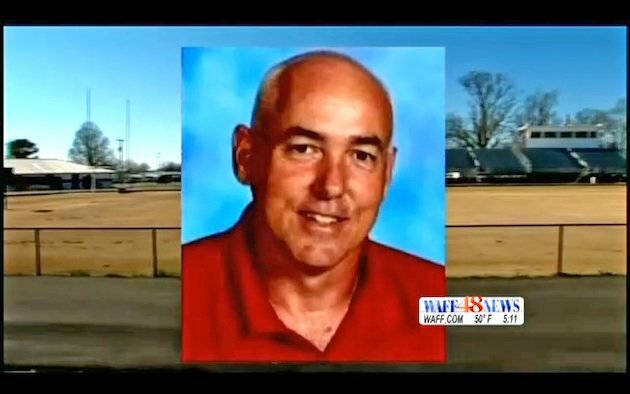 An Alabama high school football coach has been suspended for 10 days after delivering what can only be described as a racist and homophobic rant in a classroom, all of which was caught in an audio recording. Grisham led Lauderdale County to the semifinals of the state playoffs in 2012 and has taught in the county school system since 1991. As part of his punishment, Reason.com reports that Grisham will not teach his fifth-period psychology class for the rest of the school year. He will also have to attend sensitivity training. Grisham’s rant was submitted to Huntsville TV station WAFF-TV and the Times Daily, with the story then picked up by Online Sports Guys, which alerted Prep Rally to the hate-filled rant. Grisham said that he "mispoke in a debate situation," though that didn't appear to ease the pressure on the coach.